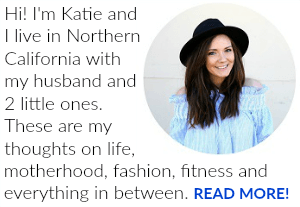 Last Updated: April 3, 2014 By Katie 18 Comments -- Paid Promotion. Disclosure policy here. As if on queue, April began and brought with it many showers. Which, for us Californians who are in fact in a pretty serious drought over here, was very much welcomed! But also kind of a drag, because I am what we like to call a “sun worshipper” and am always lusting after summertime. Plus, it’s my birthday season, so you know. I’m a bit biased when it comes to that. However, with this baby boy’s very own birthday fast approaching (!!!) I’ve come to find myself loving spring birthdays just as much. And so, I’m embracing this rain. And what makes rain more fun and something to look forward to? Rain boots, le duh. I’ve got quite the obsession with Wellies, myself, and thought it’d be fun to put together a wish list from a new company I’ve just been introduced to: Joules. 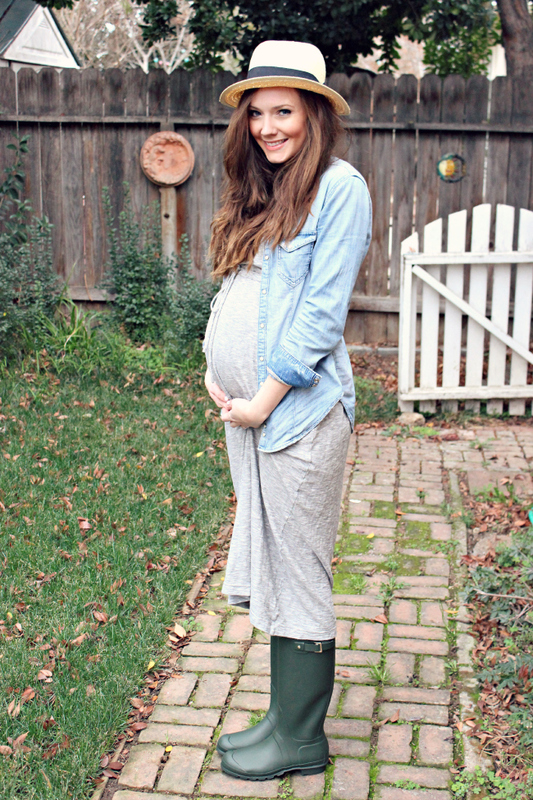 They make super cute rain boots for whatever your style may be! Plus, the bows. I mean, stick a bow on anything and I love it that much more. So rain boots AND bows? You’ve got to be kidding me. I’m in love. 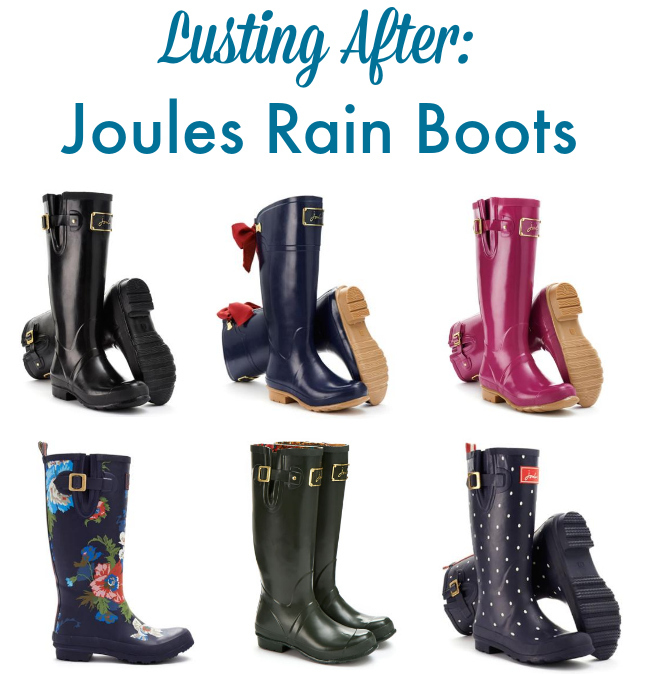 Check out the entire rain boots range at Joules! Which color rain boots are your favorite? GIRL. All I ever want is summer, too!!! But Spring is pretty perfect, and can sometimes feel like Summer, so I’ll take it! ;) Also, rainy days are perfect for relaxing and feeling calm, like you said. loving these rain boots! you look adorable as always! 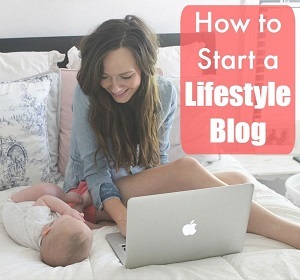 Agreed – I’ve never seen her not look cute! Aren’t they the cutest?! And thanks sweet girl!! Oh, I need my a pair of those. And the bow is just too cute to handle! Right?! I’m dying over the bow ones!! 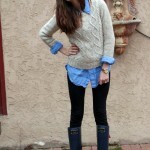 Bows on rain boots? Love it! You are too cute! 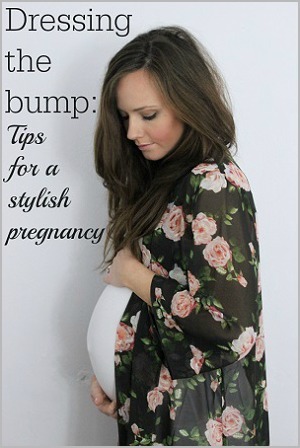 I can only hope I am half as pretty and fashionable one day when I am preggo! Good choice! They are adorable! I can definitely see how that’s a dangerous location, though! ;) I’d have quite the collection if I were you! hello cuteness!! you look so great, girly!! and i have been lusting over joules and their boots and their everything for way too long now. gosh! the ones with the bows…! Awww thanks lovely!! And seriously, anything with bows! Must have!! I LOVE my Joules boots! I totally need some new rain boots!